Looking for a Minocqua Chiropractor? Well, you have come to the right place. 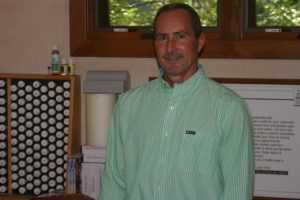 Dr. Mike Cirilli has been helping pain sufferers in the Minocqua and surrounding areas for many years. His expertise and compassion for the hurting have made Cirilli Chiropractic Wellness one of the most sought after chiropractic practices in Minocqua and the surrounding area. But it doesn’t stop there. Dr. Cirilli has remained at the cutting edge of chiropractic medicine, incorporating other modalities to relieve pain and promote good health. See our Services page for all the ways we can help you remain healthy and pain free.